Used Redrock 4ft Rear Reach Shear Grab. Fully checked through, very straight grab. 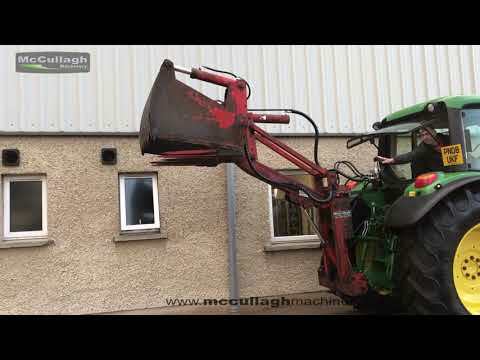 To make an enquiry about Used Redrock 4ft Rear Reach Shear Grab call us on ROI 048 6634 8213 | NI 028 6634 8213.